Lorna joined the firm in 2011 as a Consultant and specialises in Commercial and Company and Share purchase transactions. With 16 years experience in the profession as a Legal Executive, Lorna has gained a well rounded commercial working practice. During her career Lorna has the advantage of working for some of the largest blue-chip companies globally, and always striving to ensure that clients are given a professional and practical approach to all of the legal issues that they encounter. 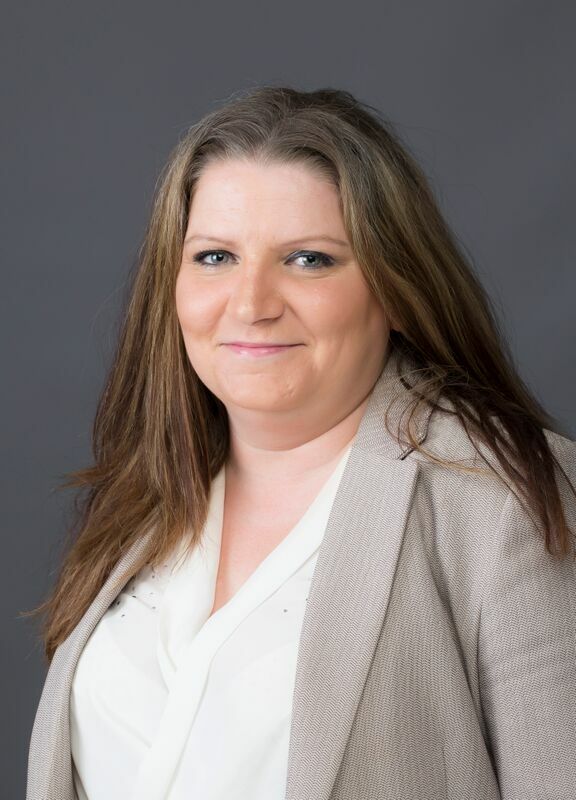 Although specialising in commercial and financial matters, Lorna plays a key part in the firm dealing with matters under the Leasehold Reform Act and more specialised and complex matters of Conveyancing.